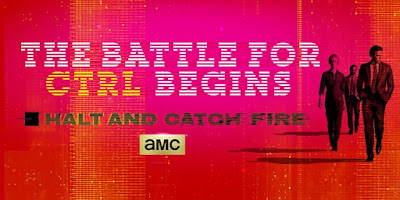 Today AMC confirmed the news that the critically-acclaimed Halt and Catch Fire, one that is still in need of more viewers, is moving to a new night in Tuesdays. 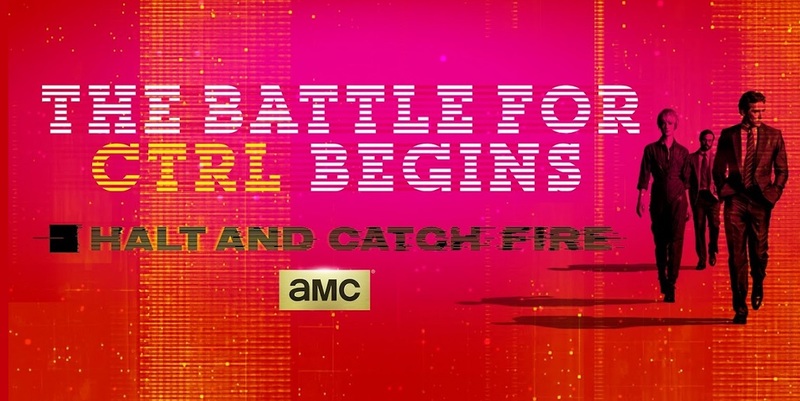 Halt and Catch Fire will premiere on August 23 at 9:00 p.m. Eastern time with back-to-back episodes, and from here on out it will air at 10:00 p.m. Eastern. AMC has started to test expansion into other nights; Hell on Wheels airs on Saturdays and Better Call Saul air on Mondays. In the third season, which picks up in March 1986, Mutiny leaves Texas for the big leagues of Silicon Valley. Founders Cameron Howe (Mackenzie Davis) and Donna Clark (Kerry Bishé) search for the idea that will launch Mutiny as a player, but new collaborators test their partnership. Gordon (Scoot McNairy) struggles to find a place within his wife’s company as Joe McMillan (Lee Pace) builds upon his empire, reinventing himself with a bold play that shocks the Valley and sends him back into the lives of his old partners. In addition to Pace, McNairy, Bishé, Davis and Toby Huss as John Bosworth, the third season features Annabeth Gish as Diane Gould, a seasoned Silicon Valley venture capitalist, and Manish Dayal as Ryan Ray, a talented and ambitious programmer, in recurring roles.